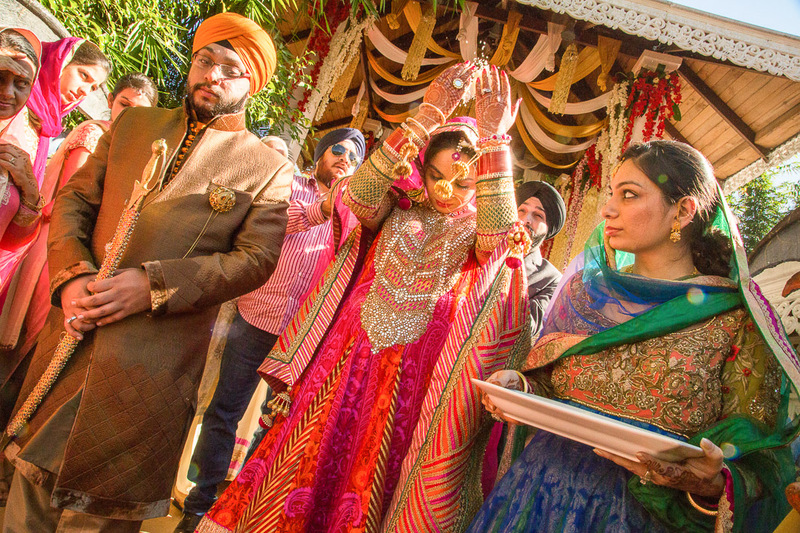 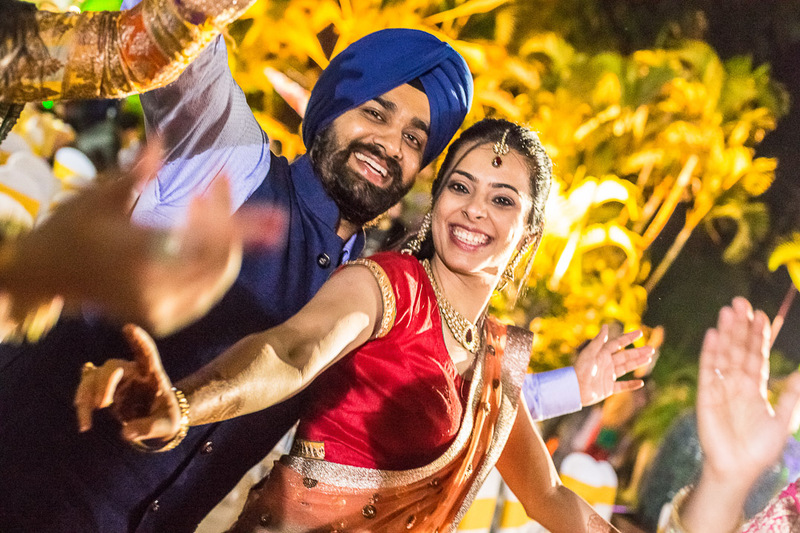 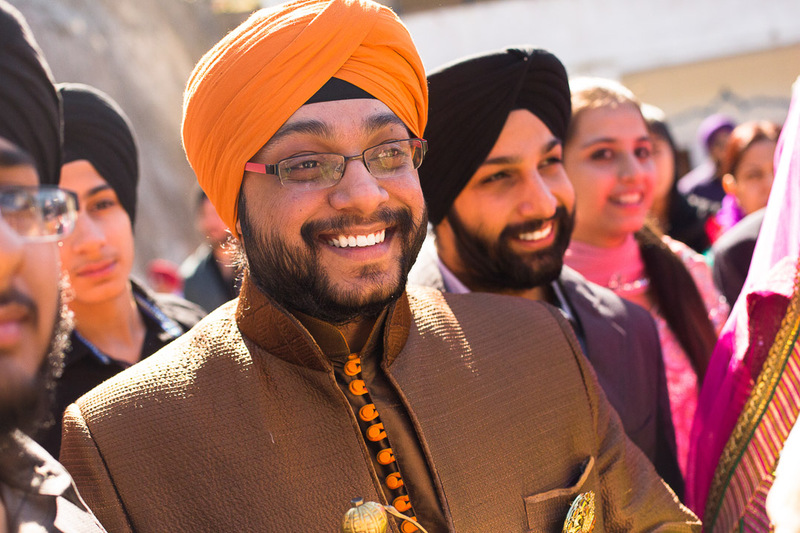 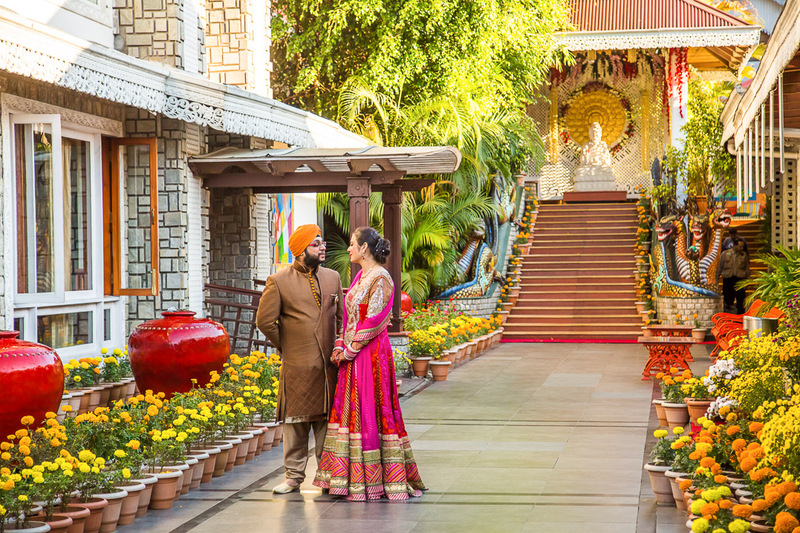 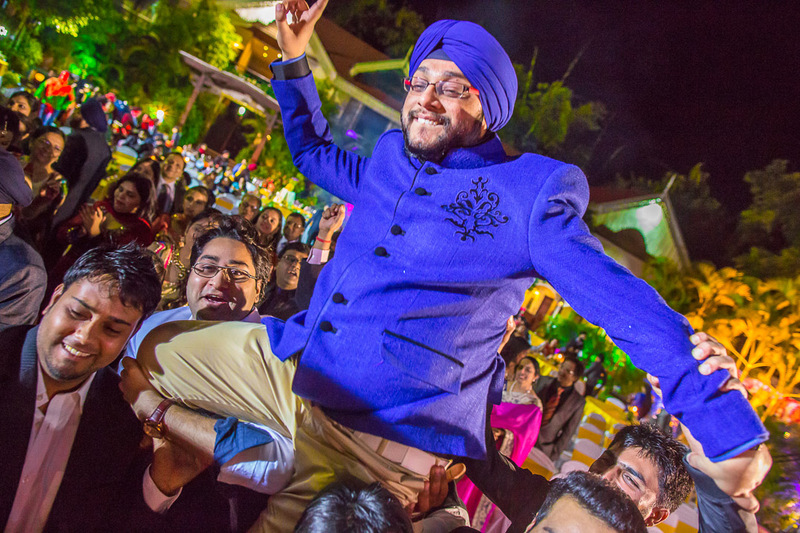 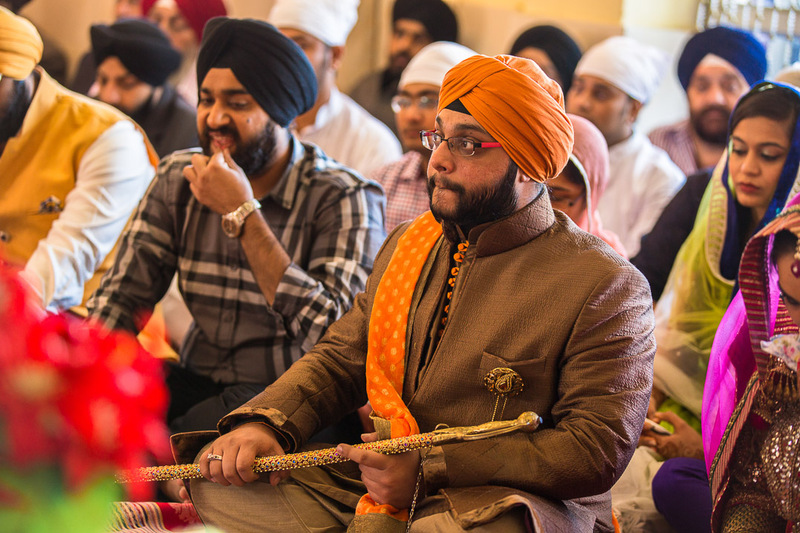 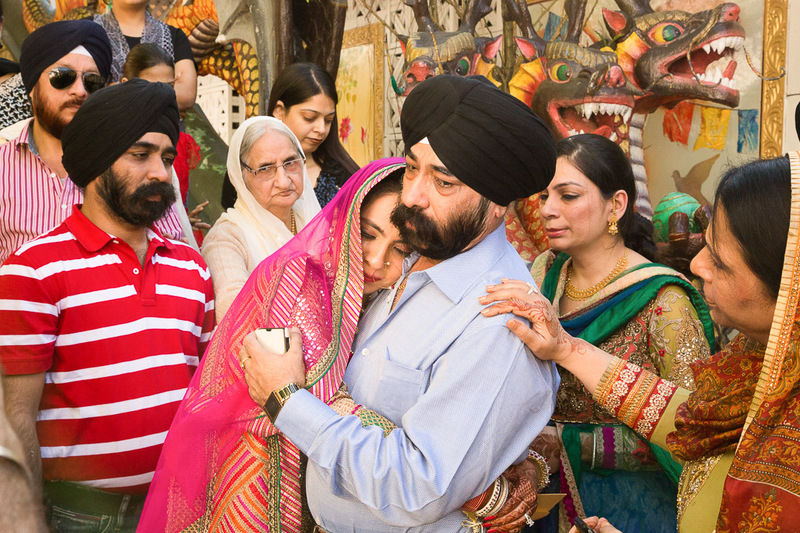 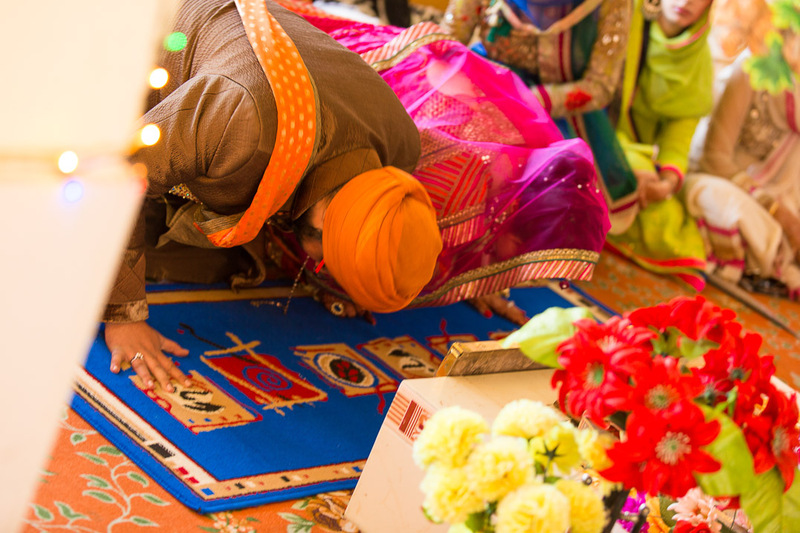 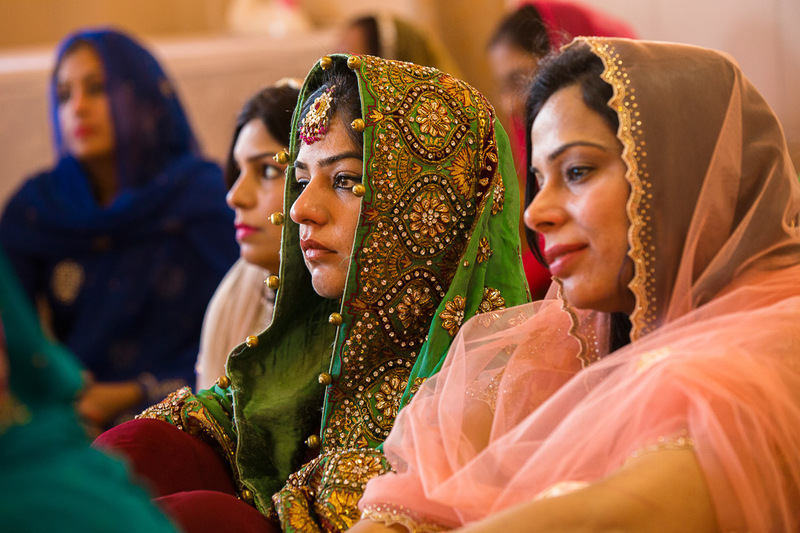 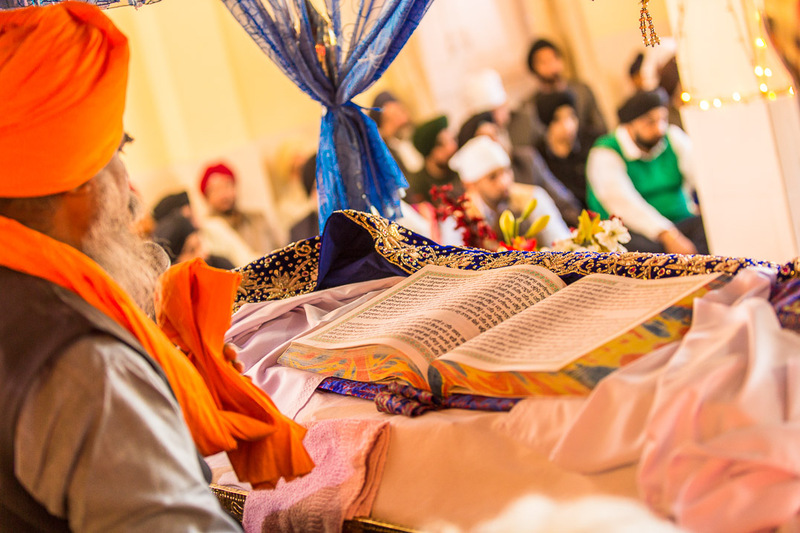 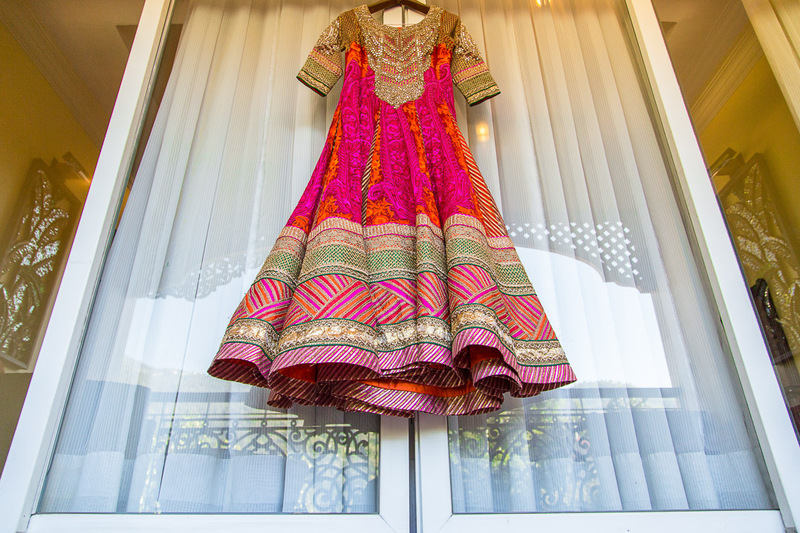 Punjabi Sikh weddings are a visual extravaganza full of colors and loads of masti. 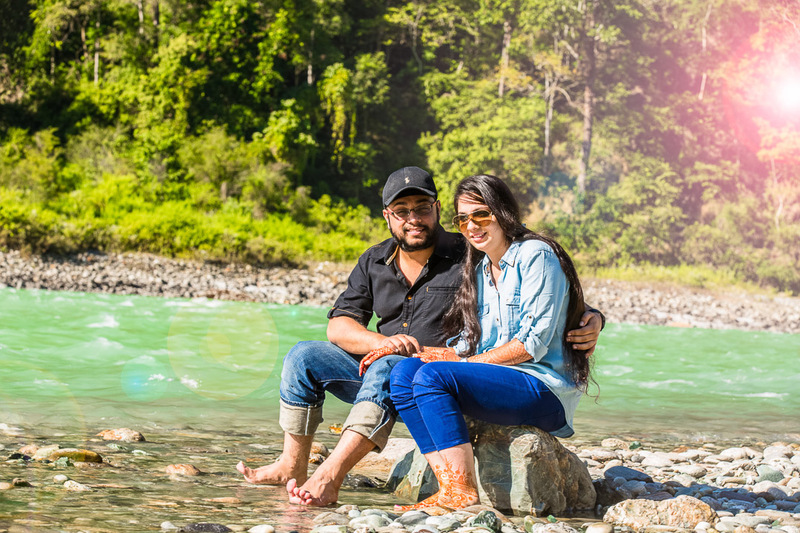 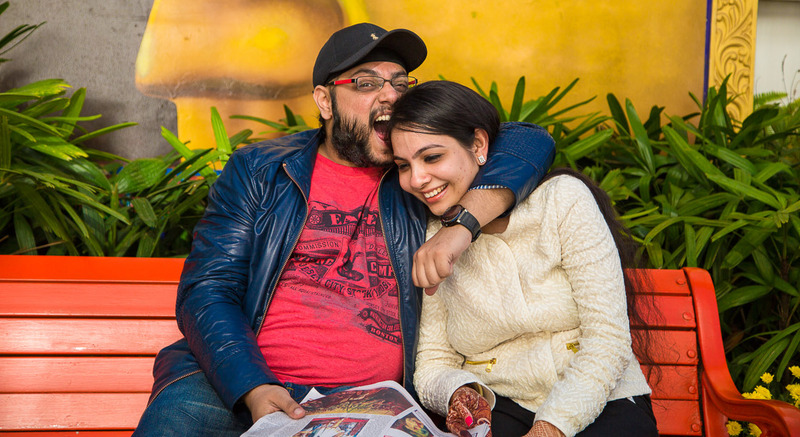 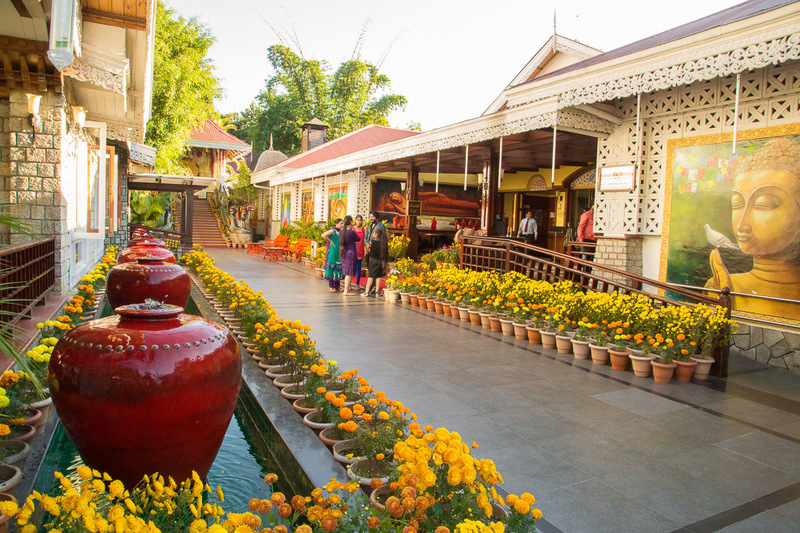 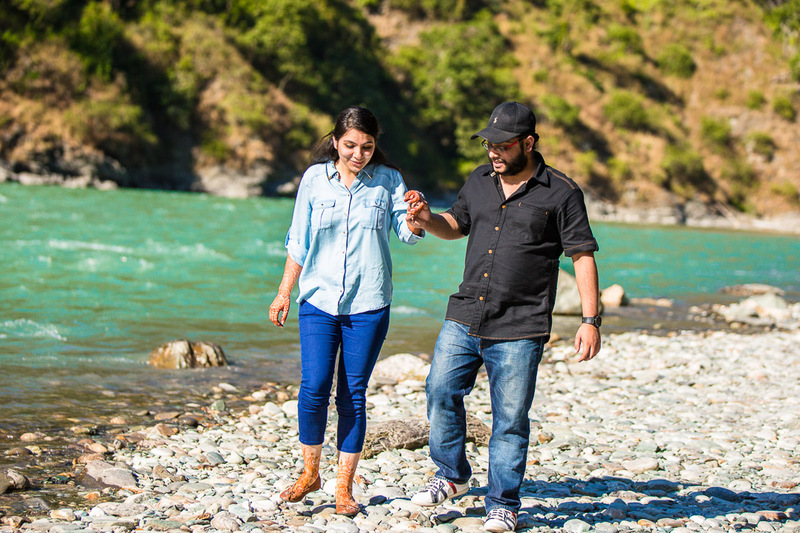 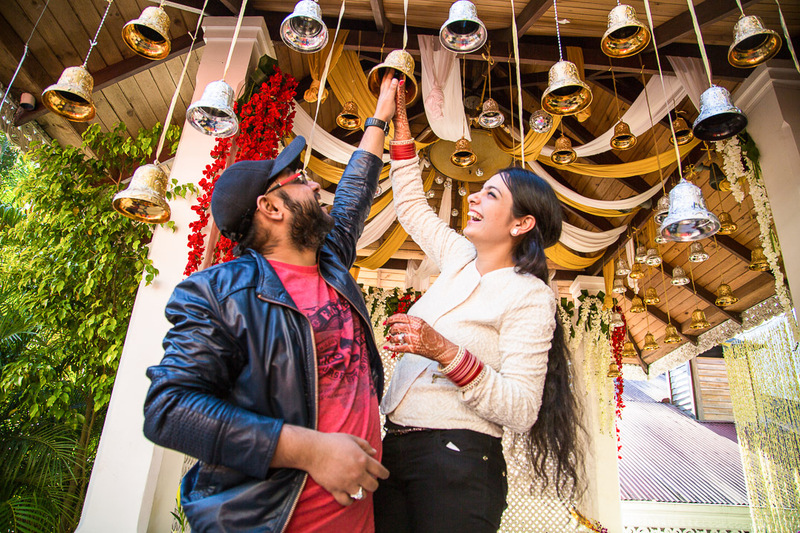 This fun-filled affair became all the more exciting because of its unique destination- Gangtok. 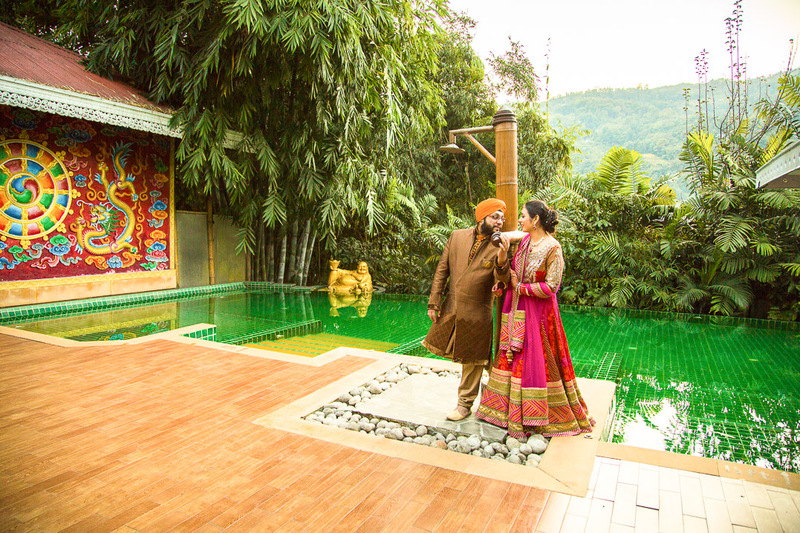 The pristine locales of Sikkim provided us with an awe-inspiring backdrop to capture the wedding rituals. 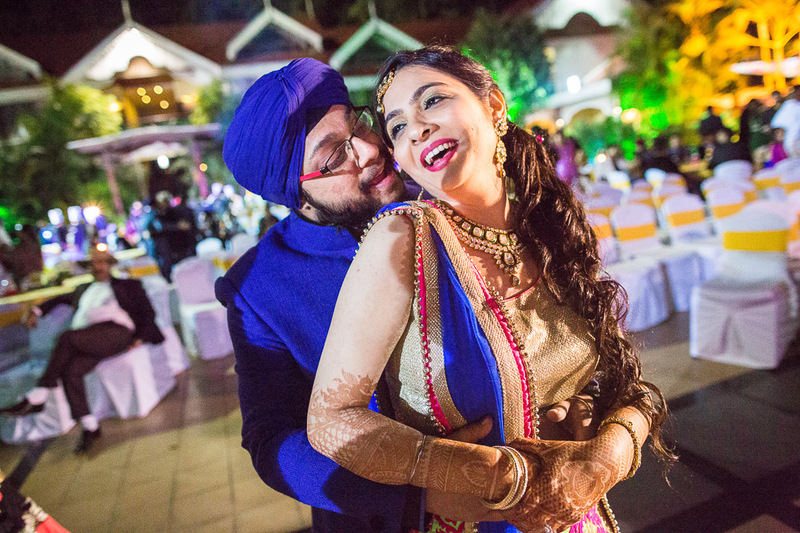 It was a story of a child-hood romance materialising into this solemn affair. 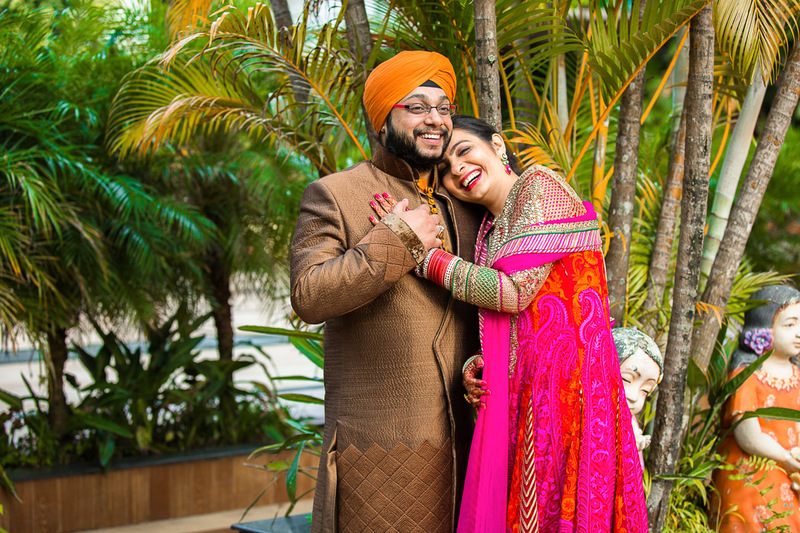 Both Ashmit and Ashleen were contrasting personalities, but what bound them together was a zeal for living life to its fullest. 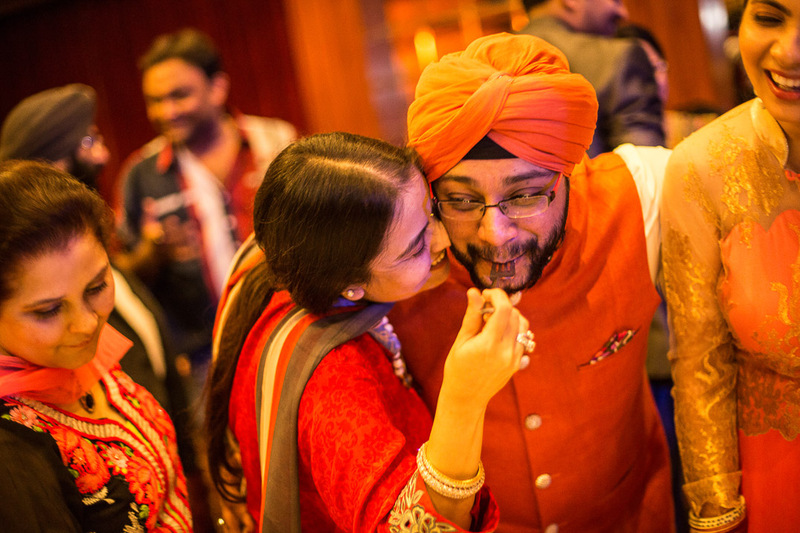 While Ashmit hailed from Siliguri, the bride, Ashleen was a Kolkata resident. 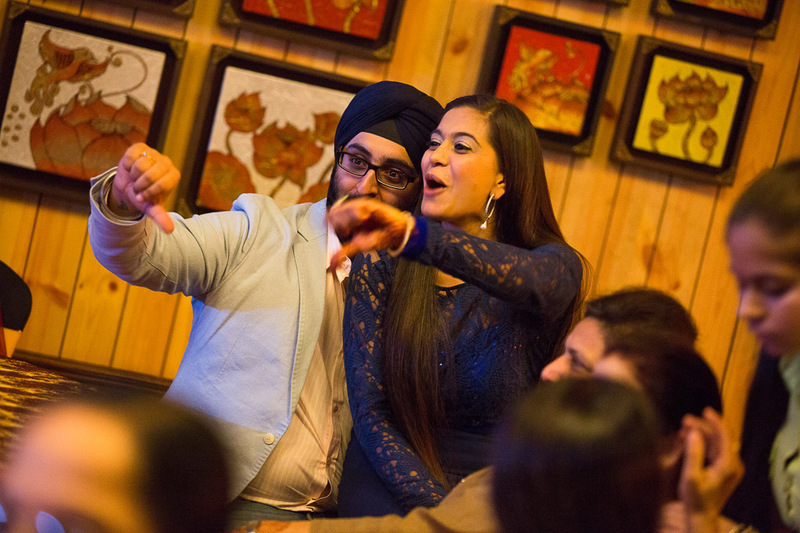 Hence a wedding in northeast was their obvious choice. 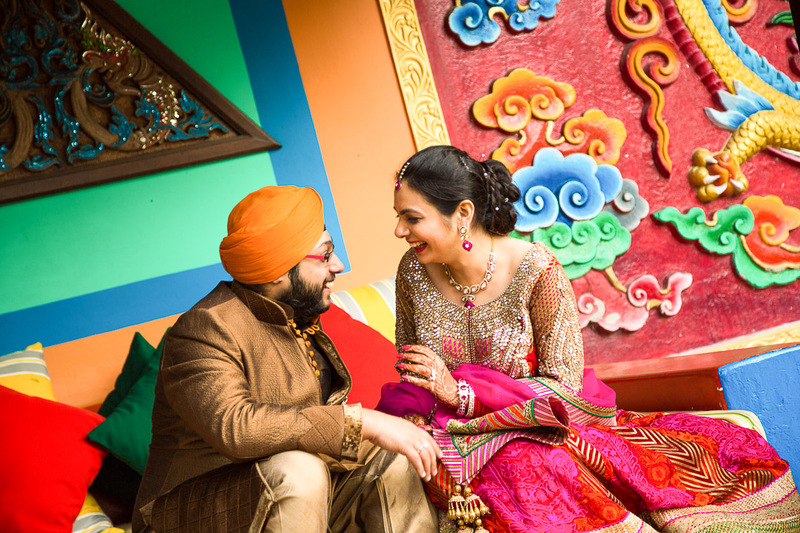 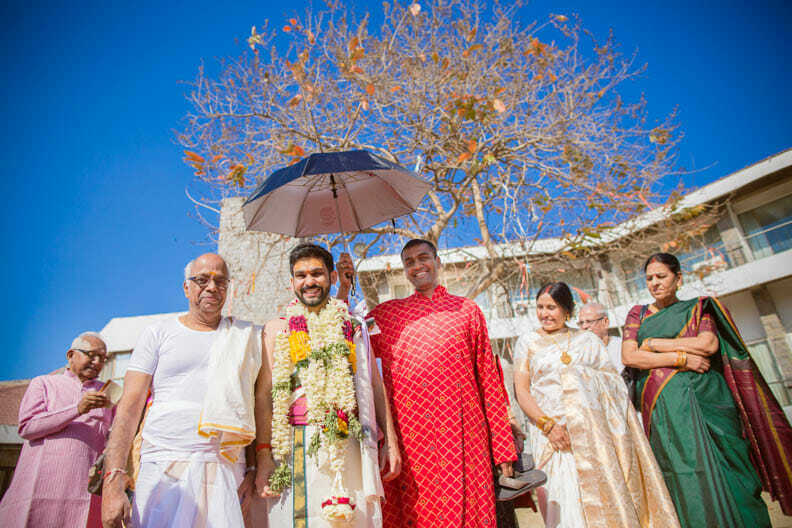 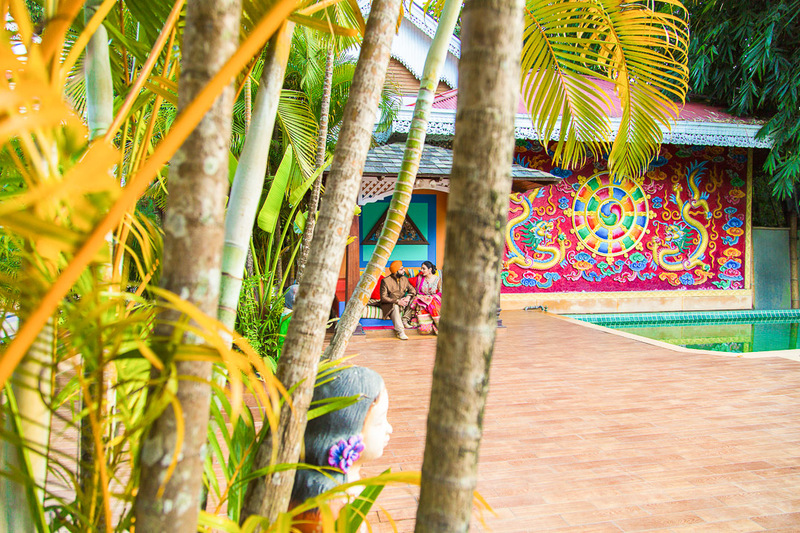 We were floored by their heart-warming hospitality and by the colorful elements of their wedding. 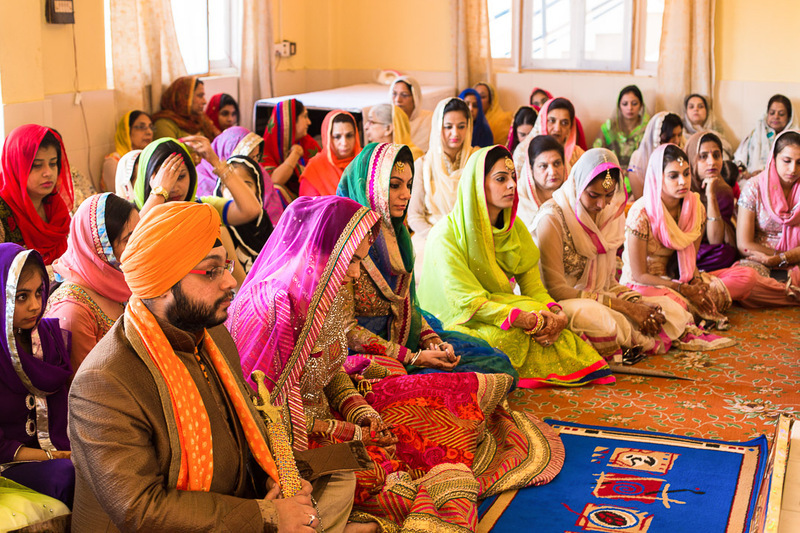 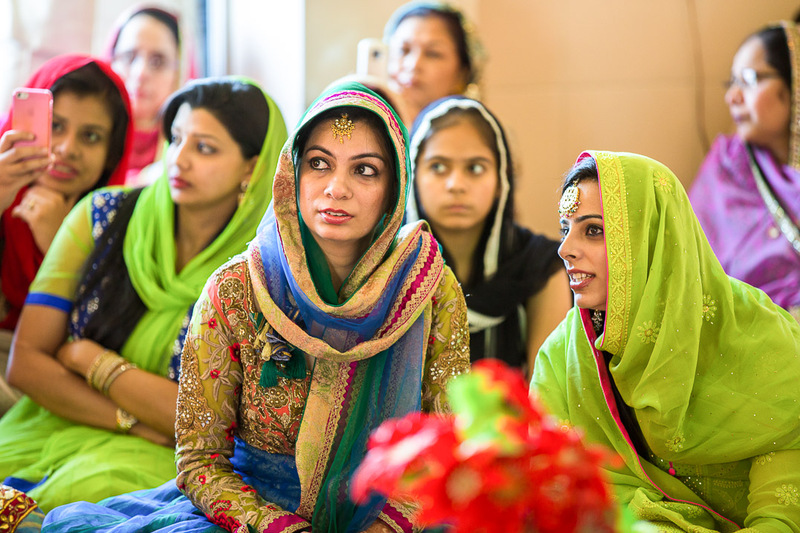 Ever heard of shooting a wedding ceremony in the lap of a mountain Gurudwara! 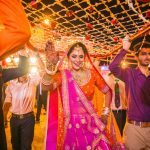 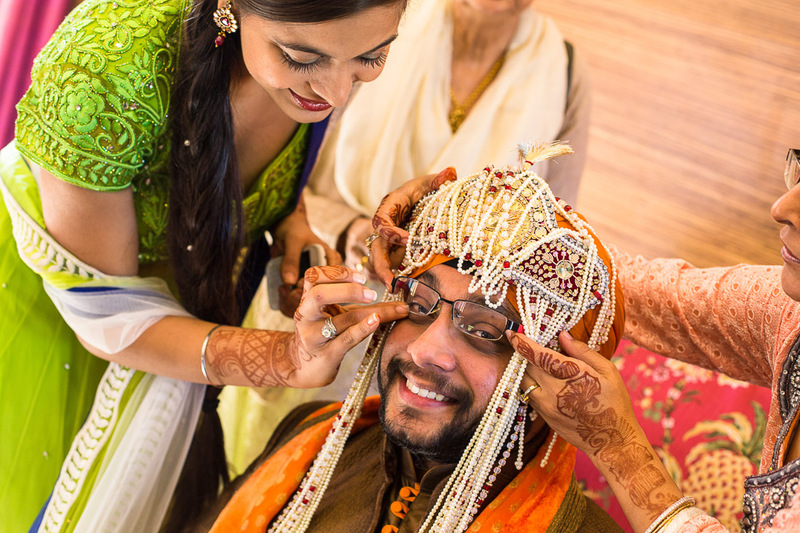 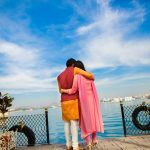 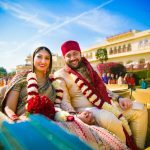 We candid wedding photographers could not have asked for more in a destination wedding photography or a sikh wedding photography. 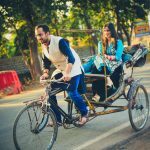 my fiancée and myself will be traveling to Kathmandu around 9 to 14 Septmber. 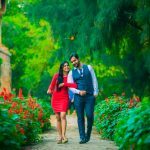 We are planning to get our pre wedding pictures taken during that trip. 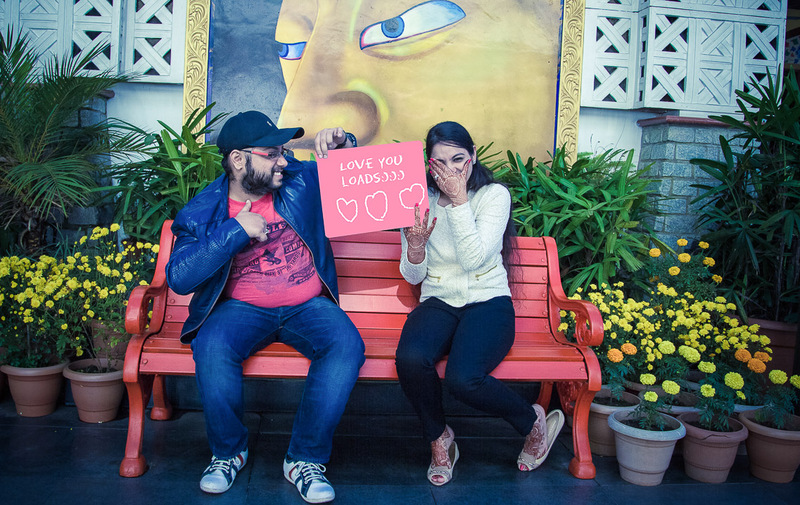 As location we are thinking of Durbar square in Patan and maybe Nagarkot. 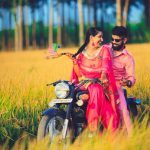 I have the following questions: would you be free during that time and how much do you charge for this kind of pictures?